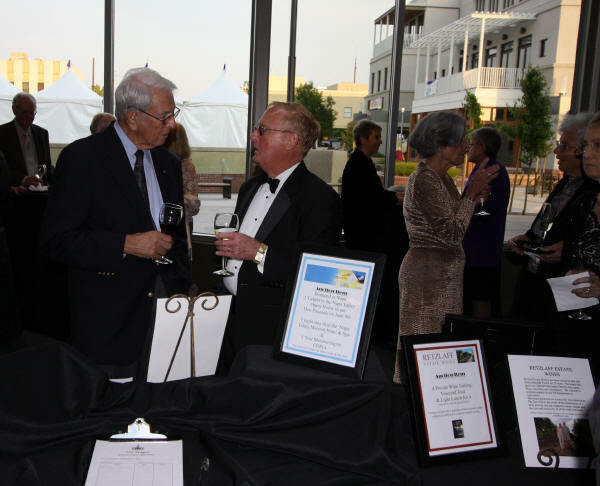 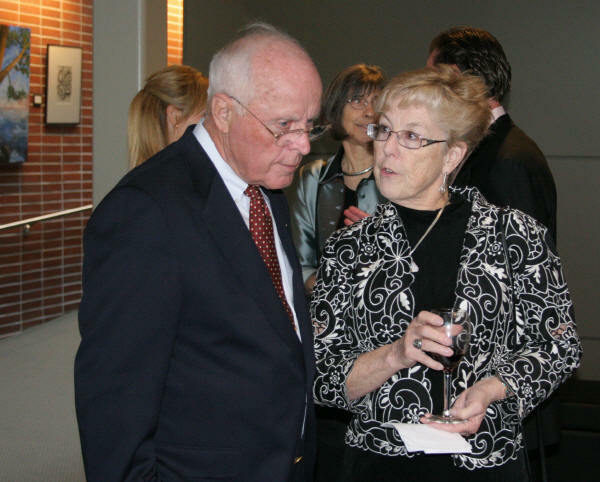 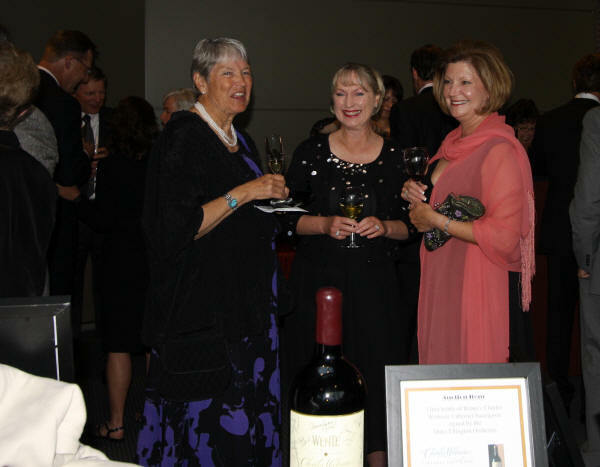 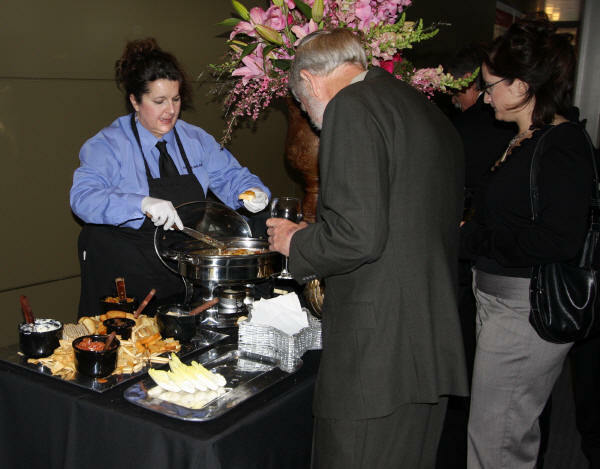 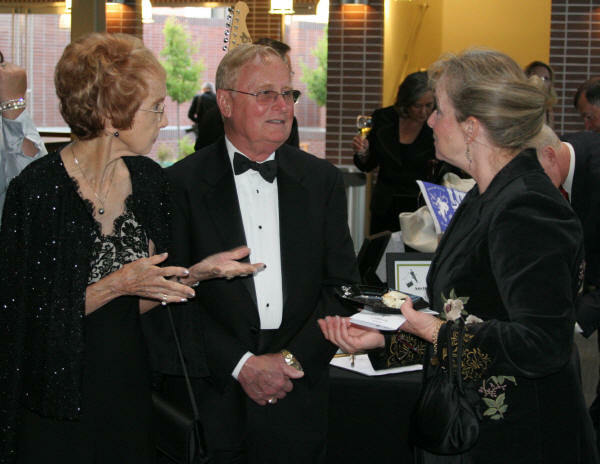 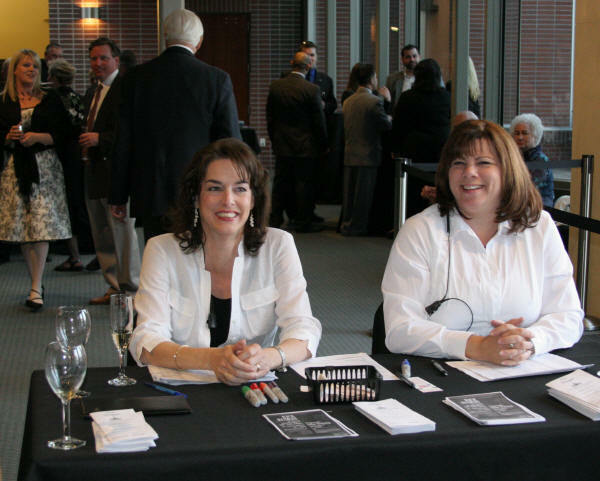 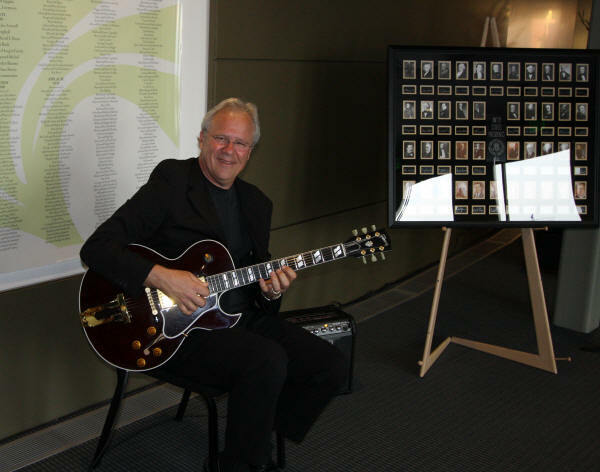 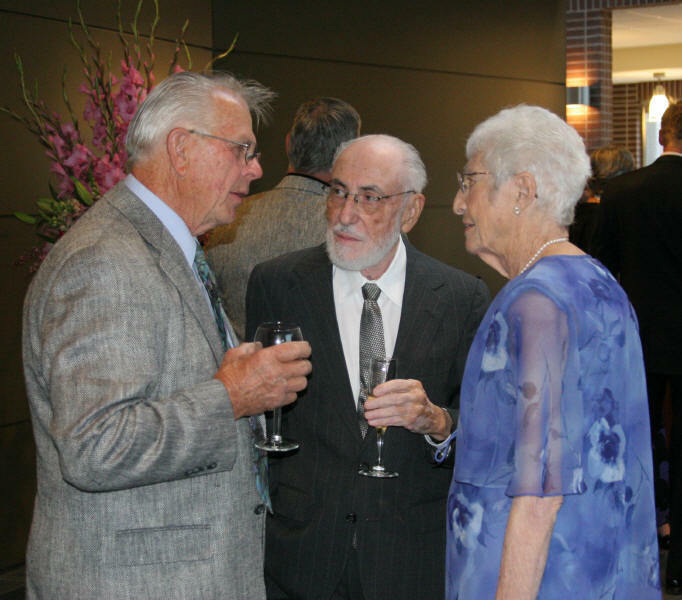 The LVPAC Gala, held on May 2, 2008, was a fundraising event which included a reception with silent auction, followed by a dinner on the Bankhead theater stage. 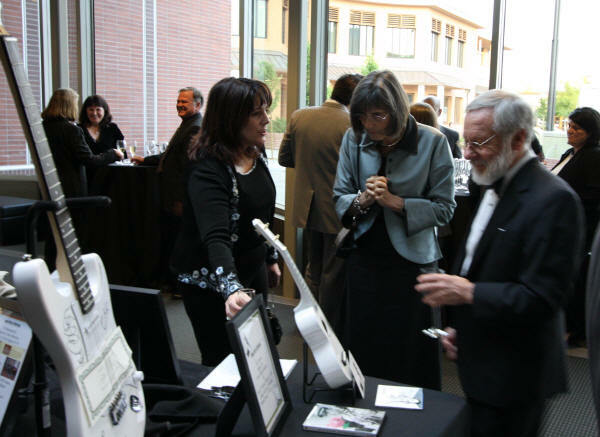 Finally there was music and dancing on stage. 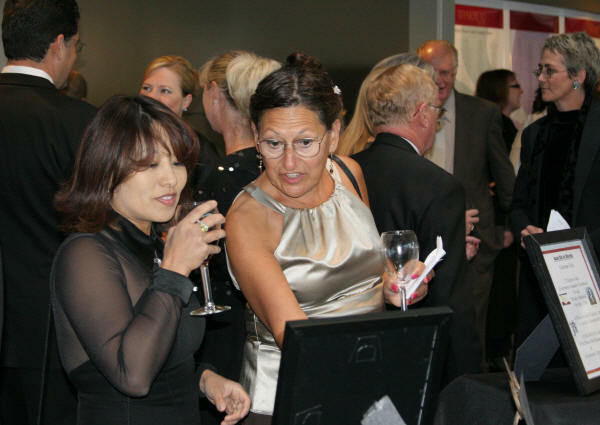 It was a fun night that was planned and executed to perfection. 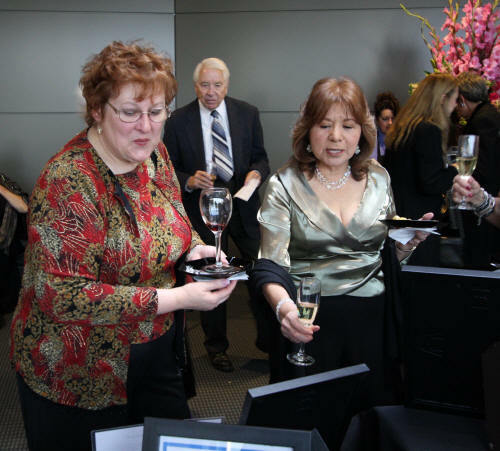 The following are a sampling of photos during the event. 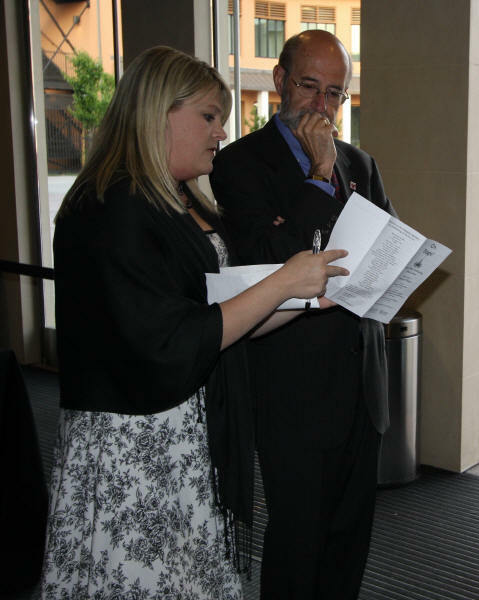 Kimberly Moore discusses some of the evening's details with Len Alexander.